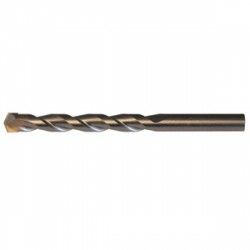 Drill Bits - At UK Electrical Supplies we have an excellent selection of high quality drill bits. Whether you require your bit for concrete, wood, or masonry we hope to have the product for you. 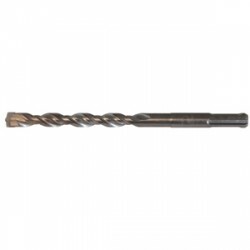 Our range includes auger, spade, lip, spur, masonry and twist drill bits. A set of high speed, high quality drill bits are essential and UK Electrical Supplies is the place to find them! If you would like to be notified when we run a drill bit sale, why not sign up to our newsletter.